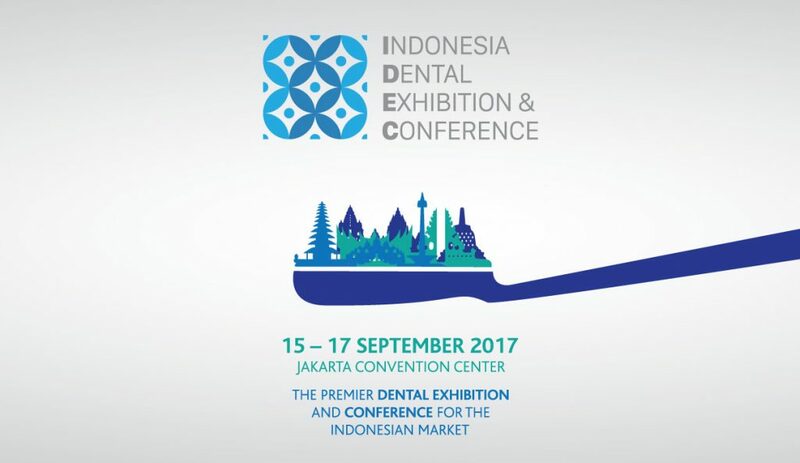 IDEC 2017 was staged over the last year of 15-17 September 2017. 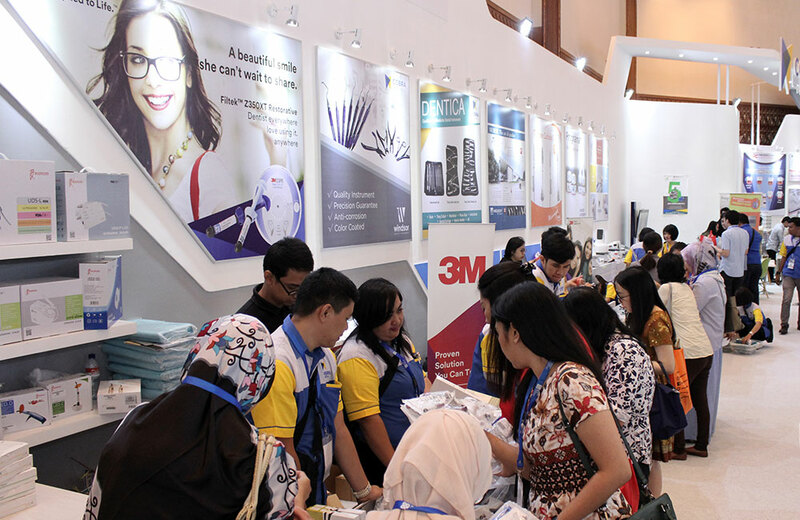 For its first edition, IDEC welcomed 229 brands and businesses to the exhibition with 81% being from overseas. 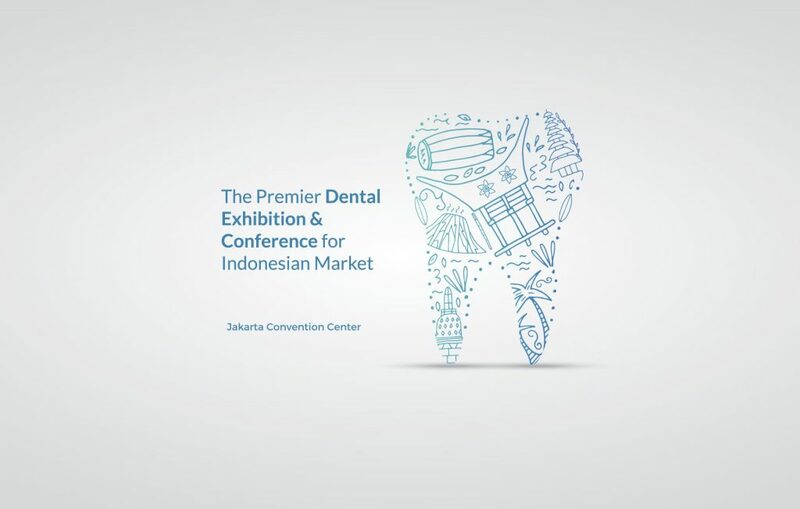 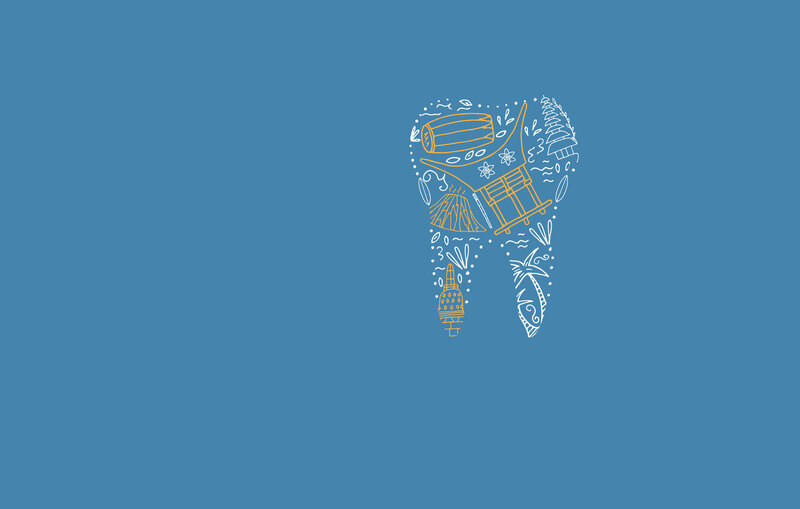 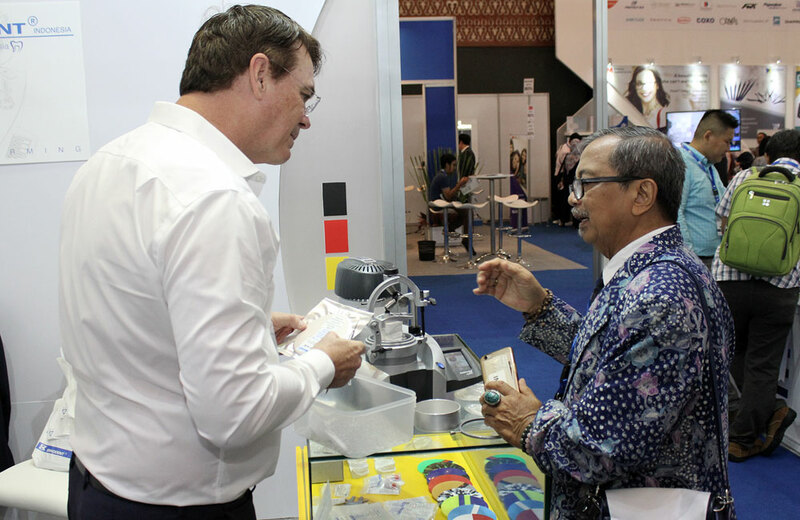 The strong presence of international companies at IDEC makes this dental exhibition and conference unique in the calendar of Indonesian dental events. 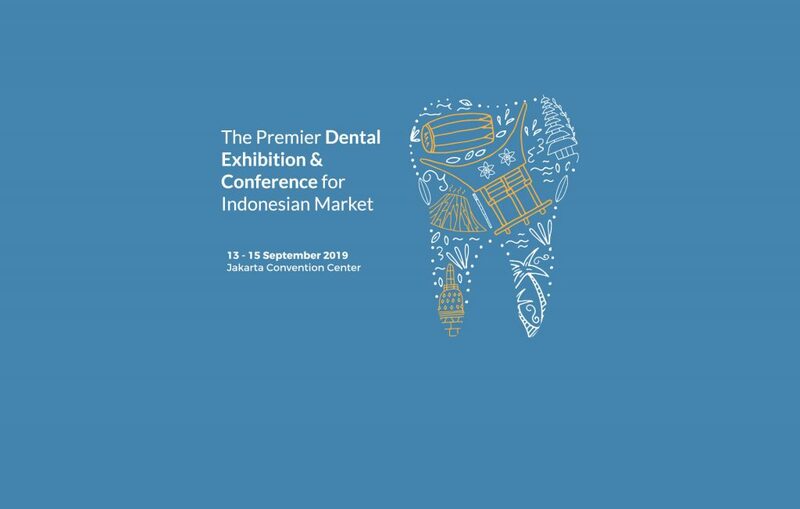 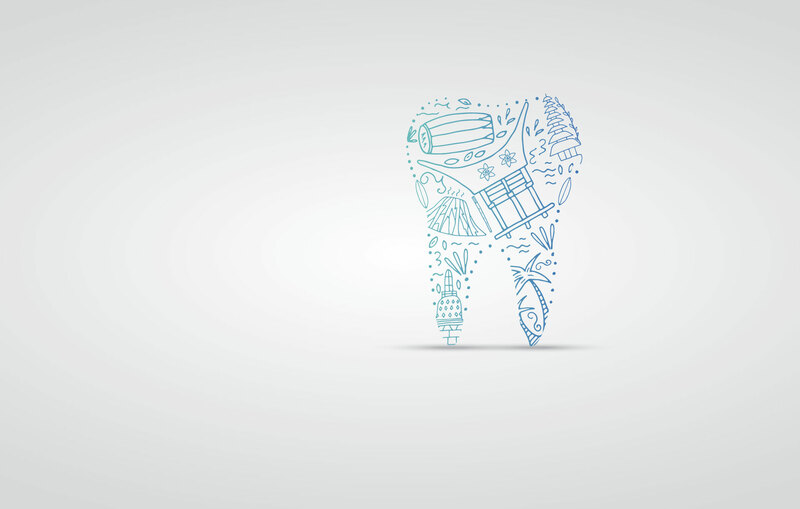 Alongside the exhibition, a scientific conference with experts speaking on topics such as “Options for Posterior Filling Restoration – An Update”, “How to Differentiate TMD Pain from Other Orofacial Pain” and much more was held.